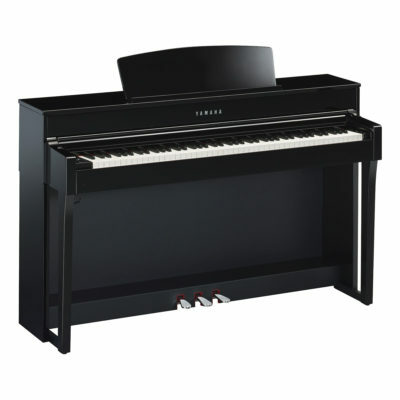 The CLP-635 is the second piano model in the CLP line. 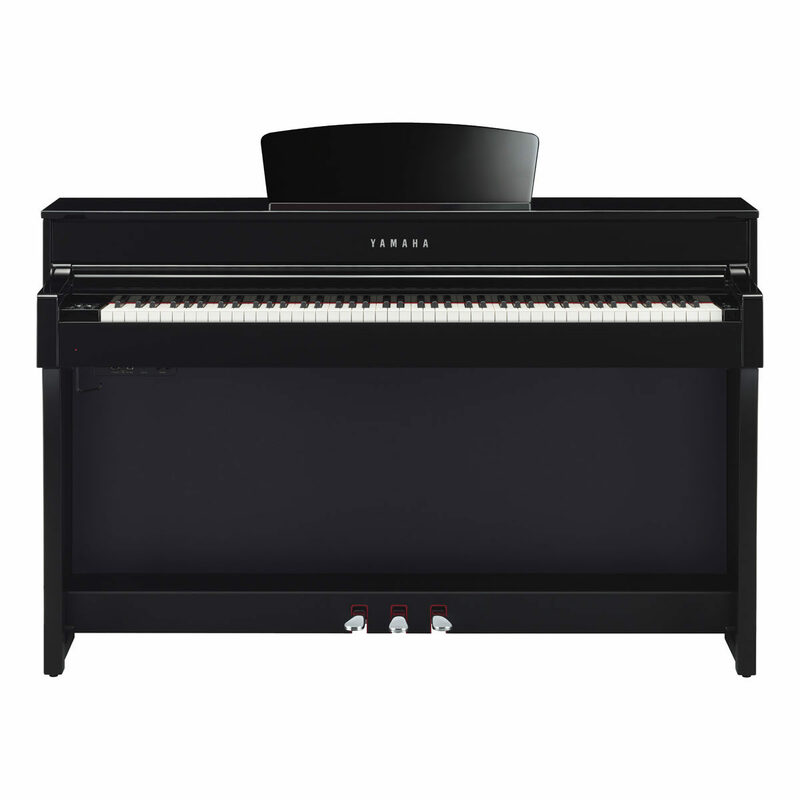 Featuring an upgraded LCD interface, a Graded Hammer GH3X piano action with escapement, 36 Instrument Voices, built in Rythms and an Auxiliary input. 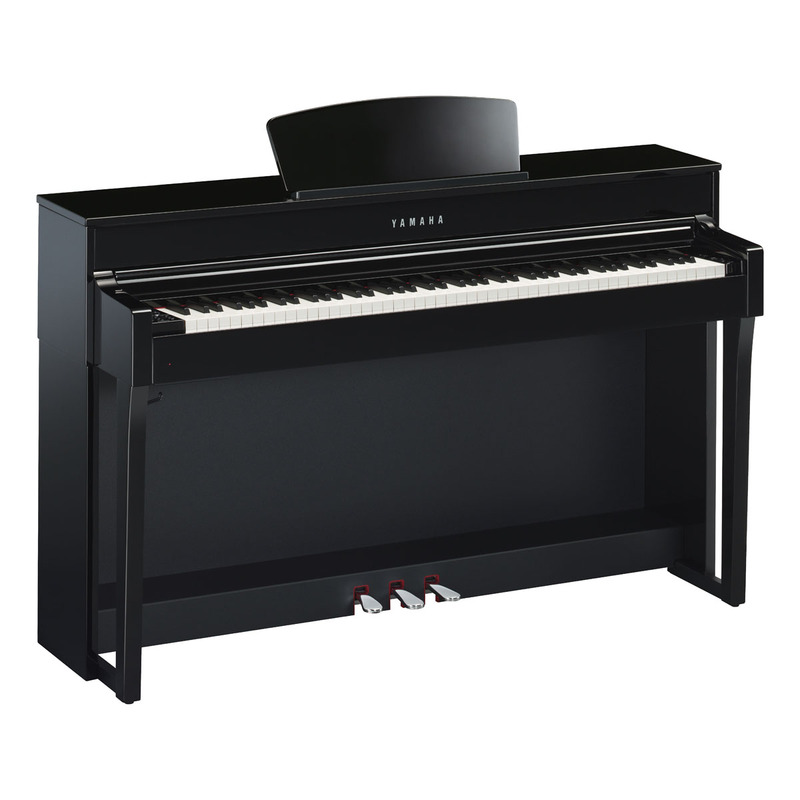 The Yamaha CLP-635 Clavinova is the second piano in the CLP line and is constructed for the dedicated piano student. 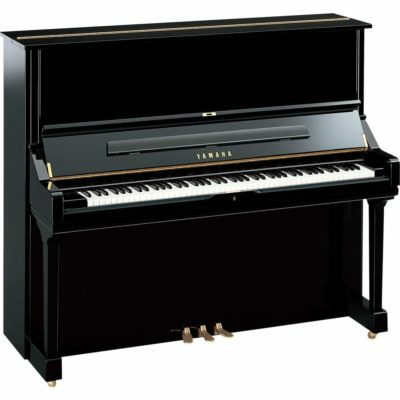 Featuring advanced features to recreate the concert grand piano experience through the touch and sound of the piano. This is the first model that features a full dot LCD control screen, A USB port for Midi/Audio recording and playback, 36 instrument sounds, Built in rhythms, and a 16 track recorder. 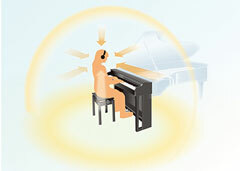 An Additional 34 sounds are present on the CLP to stimulate your musical expression. 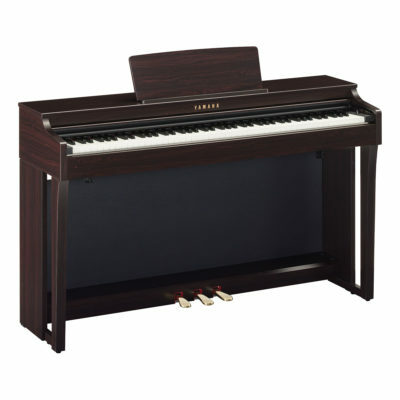 Piano – CFX Grand, Bösendorfer Imperial Grand, SU7 Upright Piano, Bright Piano, Mellow Grand, Warm Grand, Pop Grand, Jazz grand, Rock Grand and HonkyTonk piano. Organ – Organ Principal, Organ Tutti, Jazz Organ 1, Jazz Organ 2, and a Mello Organ are present to cover a sampling of the wide range of organs. Strings – Strings, Slow Strings, Choir, Slow Choir and a Synth Pad are available to be used on their own or can be layered with piano or other sounds to give greater depth and expression to what you are playing. Bass – Acoustic Double Bass, Bass & Cymbal, Electric Bass and Fretless Bass are present so you can split the keyboard and become your own 1 man band. Historic Instrument – Harpsichord 8′ and Harpsichord 8’+4′ are on the piano to recreate your favorite early period classical music. These voices also features historic touch settings of the Harpsichord so variation of touch will produce the same sound. 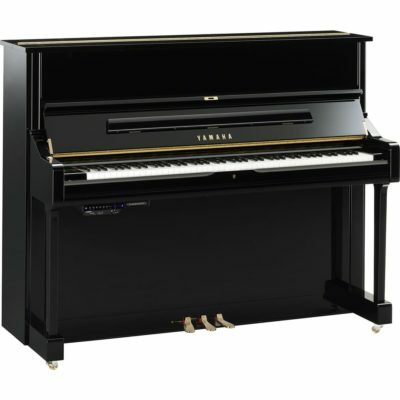 The grand piano voices of the Clavinova CLP 635 were obtained by recording the sounds of a Yamaha CFX concert grand piano. A single piano best suited for recording was selected and then tuned to the finest possible condition by a veteran piano tuner. All the sounds were recorded with meticulous detail resulting a beautiful, harmonious piano Voice. Utilizing the same hammering system and spring-less mechanism as a grand piano, the Graded Hammer Mk III (GH3) keyboard action reproduces the touch of an acoustic piano from the heavy feel in the lower register to the lighter touch in the upper octaves. It also features the three-sensor configuration, which accurately senses and interprets the behavior of the keyboard for a response and feel very similar to that of a grand piano.